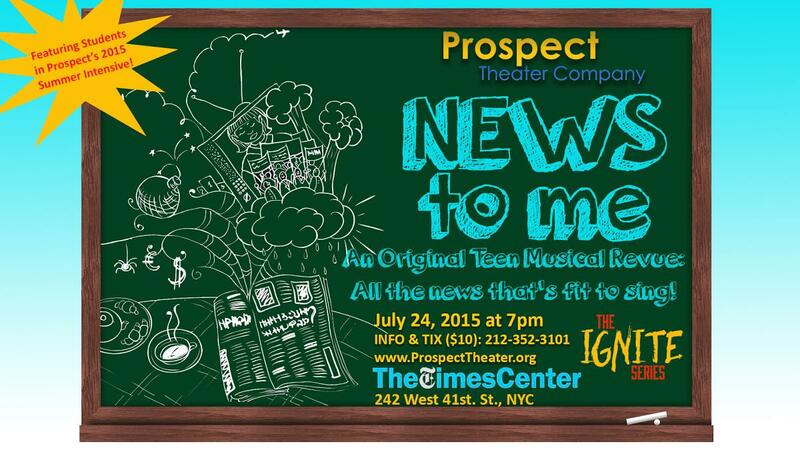 Tonight’s the night! 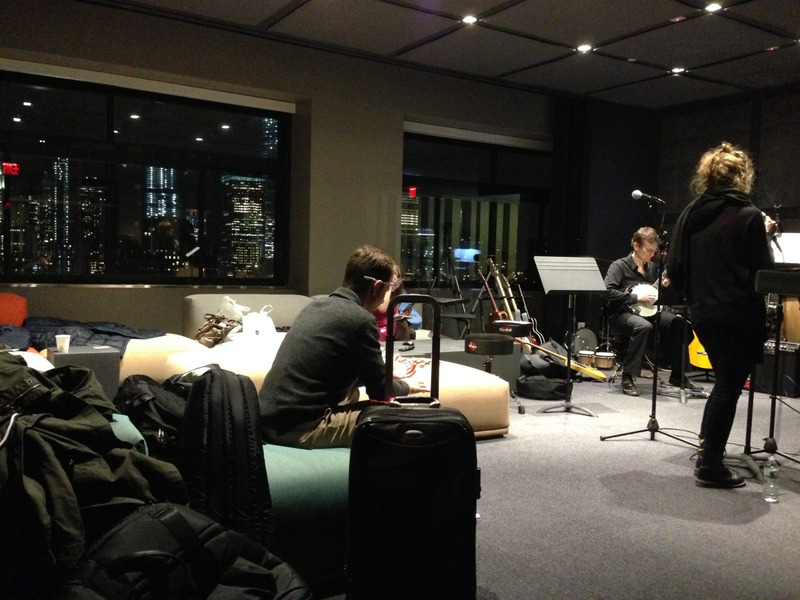 We had a wonderful sitzprobe last night (pictured above in the music room at Julia’s dayjob – yes, that’s One World Trade Center hidden behind the break in the windows.) It was the first time I’d heard most of the songs with the band and I can’t wait to share them with the audience at the D-Lounge tonight! If you can’t make it, be on the lookout for photos and videos in the next few weeks! 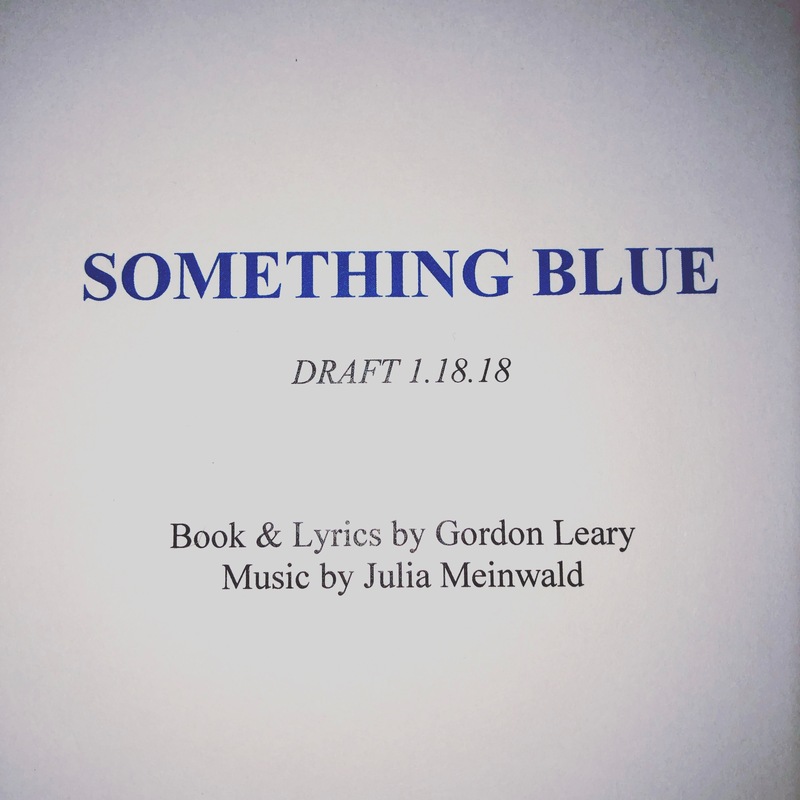 Something New, Something Fun, Something Blue is Something Done! Want something new? SOMETHING BLUE!